Fish Principals W. Karl Renner and Roberto Devoto were quoted in the Law360 Article “5 Must-Have Skills To Shine At The PTAB” to discuss the America Invents Act reviews and the special breed of patent proceedings. Attorneys who tend to succeed at the PTAB are those who have both the technical chops necessary to do well in the prosecution setting and the advocacy skills that are critical for litigation, according to W. Karl Renner, co-chair of Fish & Richardson PC’s post-grant practice. Telling an emotional story where one side is the hero and the other side is the villain often pays less dividends at the PTAB and risks alienating the judges, according to Roberto Devoto, a principal at Fish & Richardson. “Lawyers who have the technical facility and really enjoy the technology are those who are best suited for this forum,” Devoto said. 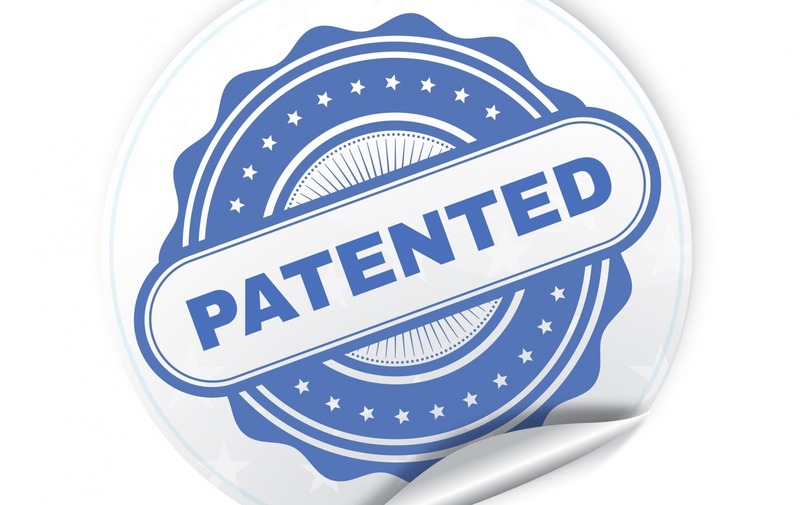 Whether seeking to invalidate or defend a patent before the PTAB, lawyers must have a finely honed ability to critically review the application of prior art on the patent claims, according to Devoto. The strict time limits of the proceeding make it all the more crucial for lawyers to identify in advance all of their arguments and their opposing side’s counterarguments to ensure they are putting their best foot forward with the initial filing, he said. “Lawyers need to consider claims and prior art from all angles ahead of time to minimize the likelihood of surprises,” he said. Petitioner attorneys who focus on the quantity of their arguments over the quality could see their case fall prey to the PTAB’s redundancy doctrine, a time-saving tool the board uses to encourage lawyers to advance arguments based on the best pieces of prior art, according to Devoto.